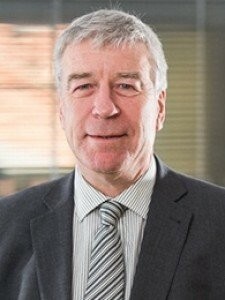 Adrian has been providing insolvency advice for over 35 years and has a great deal of experience in dealing with underperforming businesses and individuals. Can call upon a lifetime of experience to provide solutions to business related and individual financial problems across most sectors. Specialises in creditors' voluntary liquidations but also has a vast experience of all corporate and individual insolvency procedures. Professional approach to understanding your business and the difficulties it faces. Provides the most appropriate solutions to your situation. Corporate Recovery Manager at Deloitte and Baker Tilly. Joined McTear Williams & Wood in 2008 to concentrate on business rescue and insolvency in East Anglia.